Intense exercise can result in muscle fibre damage, delayed onset muscle soreness and inflammation. Athletes and active individuals can improve the rate of recovery after training and reduce the negative side effects of intense exercise with optimum nutrient and antioxidant intake. OmniFlex® contains natural food extracts including ginger extract (GingerPro®), curcumin (CurQreal®), boswellia (10% AKBA and green coffee (45% chlorogenic acids) that may improve the rate of muscle recovery after intense exercise by reducing exercise-induced inflammation and muscle soreness. 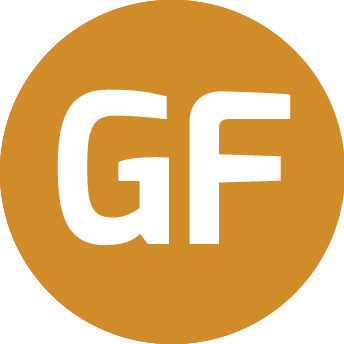 OmniFlex® contains 450 mg per daily serving of the highest strength dry ginger 15% gingerols extract (GingerPro®) produced through super critical extraction. This ensures that the product reaches consumers devoid of impurities and by means of an environmentally friendly process. OmniFlex® also contains vitamins & minerals that are important for metabolism and normal cell function. 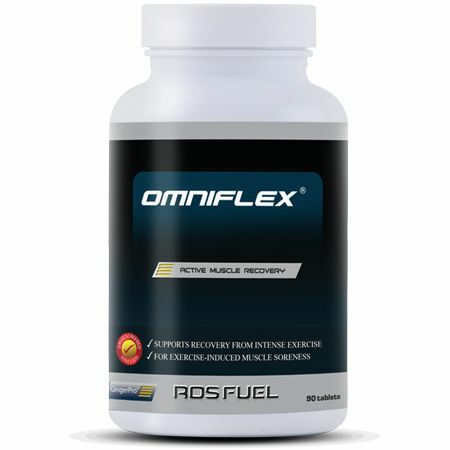 OmniFlex® is a registered trademark of ROS Nutrition Group Limited. Ingredients: Glucosamine sulphate potassium, GingerPro® (ginger 15% ginerols), green coffee 45% chlorogenic acid, N-acetyl D-glucosamine sulphate potassium, curcumin 95% curcuminoids (CurQreal®), boswellia 80% boswellic acid/10% AKBA, zinc citrate, bromelain, manganese gluconate, copper citrate, sodium selenate, cholecalciferol. Recovery: On training days take 2 tablets three times daily. Take 2 tablets directly after exercise/ training and split the remaining dosage throughout the day.